Gonzales, Texas (October 11, 2018) – It has been over 30 years since a gun show has been held in Gonzales County and over 183 years since Texans have gathered in the same area to echo their resistance to gun confiscation and disarmament, and legislative restriction initiatives that seem to be in the air in America and in Texas. 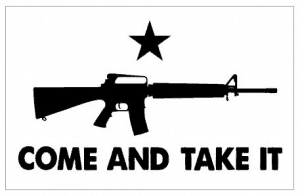 “The Come and Take it 2nd Amendment Rally and Gun Show is going to be a great time for families to get together, for everyone to have a good time and to be better knowledge themselves about their 2nd Amendment rights” Don Page, Event Coordinator. Saturday 8 a.m. to 5 p.m. and Sunday 8 a.m. to 4 p.m. Gun Rally – Saturday (October 13th) 11 a.m. to 3 p.m. Speakers and Entertainment: Brandi Behlen (Music Artist/Performer), Daniel Miller (President of Texas Nationalist Movement), Rick Figueroa (NRA Outreach/President Trump Hispanic Leadership Coalition), Leroy Sisco (NRA Board Member), Sid Miller (State Agricultural Commissioner for Texas), Michael Cloud (District 27 U.S. Congressman), Rick Green (Patriot Academy/Constitutional Courses for Front Sight Firearms Training Academy), and Pastor Rafael Cruz (Grace for America). “Texans have long fought for the right to keep and bear arms. During the Battle of Gonzales, a self-organized group of patriots refused to give up their cannon in the fight for freedom and told their enemies to ‘Come and take it!’ Now is not the time for us to cede the ground our forefathers fought for, defended, and won. The Republican Party of Texas stands with law-abiding citizens who wish to exercise their God-given rights without government intrusion,” James Dickey, Chairman of the Republican Party of Texas. 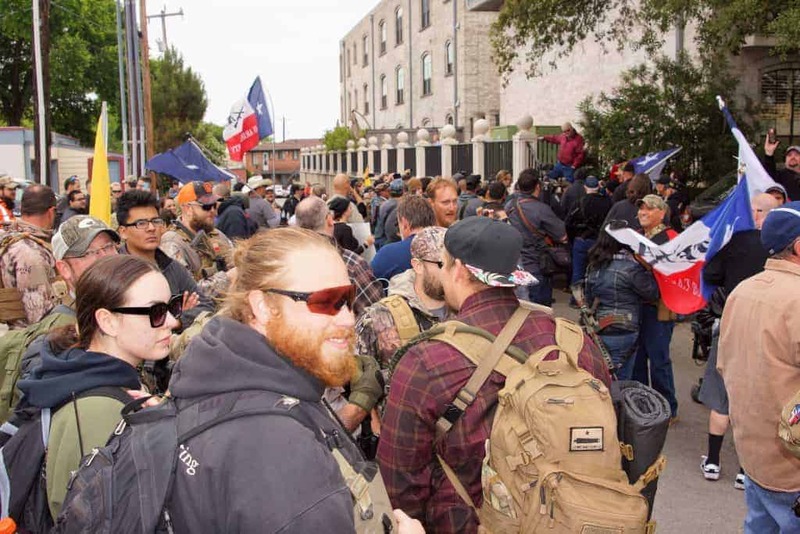 Supported in part by SelfDefenseFund.com (National Association for Legal Gun Defense), Open Carry Texas, Gonzales County Republican Party, and Texas Nationalist Movement.